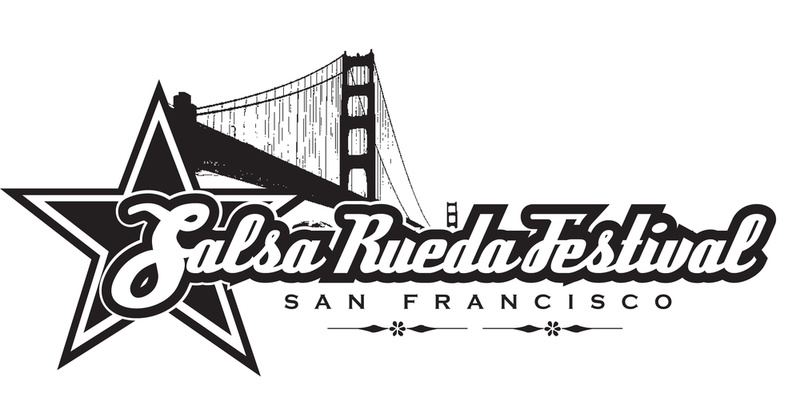 Salsa Vale Todo is proud to present the 11th Annual San Francisco Salsa Rueda Festival. We're proud to feature over 50 workshops and classes for all dance levels in Rueda, Salsa, Casino, Folklore, Rumba, Son and more. 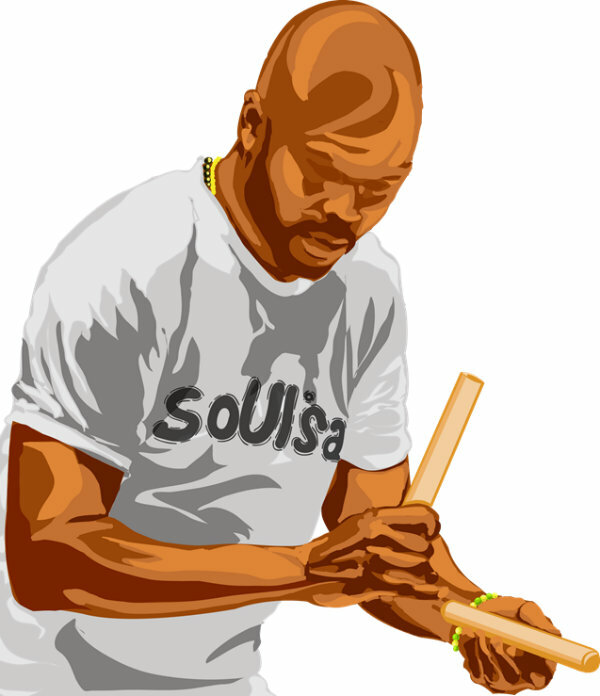 Learn real social dance skills from the best Cuban Salsa instructors in the world. 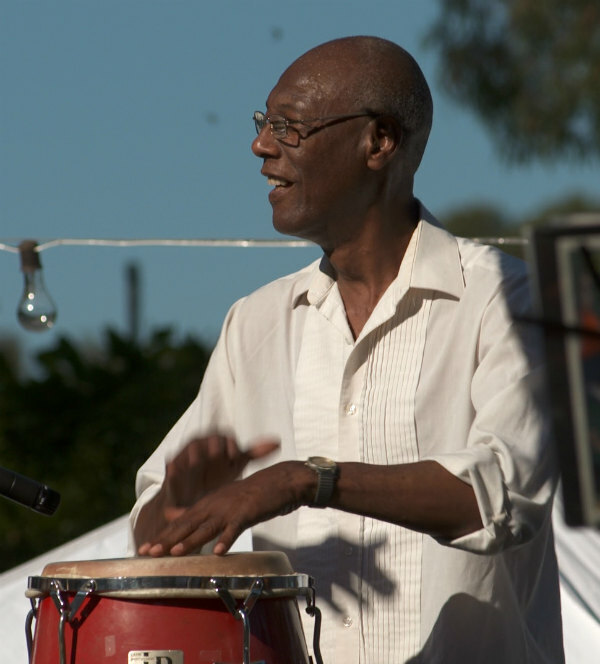 Party until the wee hours of the morning with the largest community of Cuban Salsa lovers on the West Coast.